It's instinct! When cold weather arrives, homeowners run to their thermostat or control system to switch on the heat. 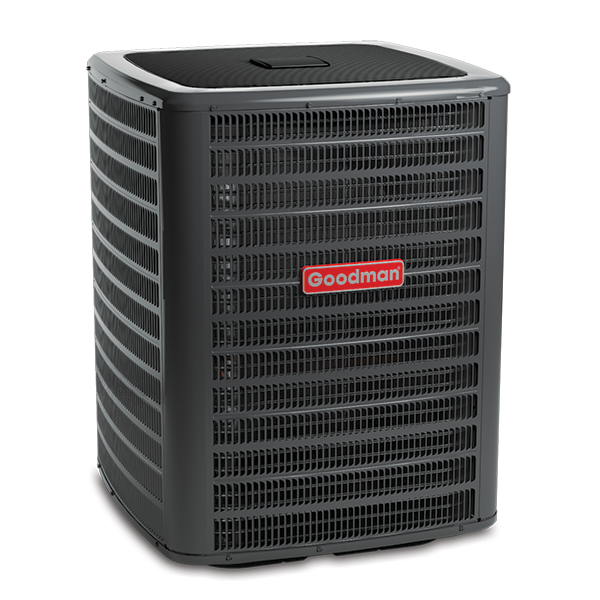 But they rarely consider the condition of their gas furnace, its exhaust system, and how it might affect their home comfort. Overall, new homes can be more energy efficient than homes built as recently as the early 2000’s.1 Innovative insulation options, sealing of air gaps and other factors can create a more energy efficient home. But when fossil fuels are burned in a gas furnace, exhaust gases are produced. One of these gases is carbon monoxide. Exhaust gases must be vented away from indoor spaces so the occupants don’t breathe them in. But as homes become more air tight, there are not as many pathways for these gases to escape. 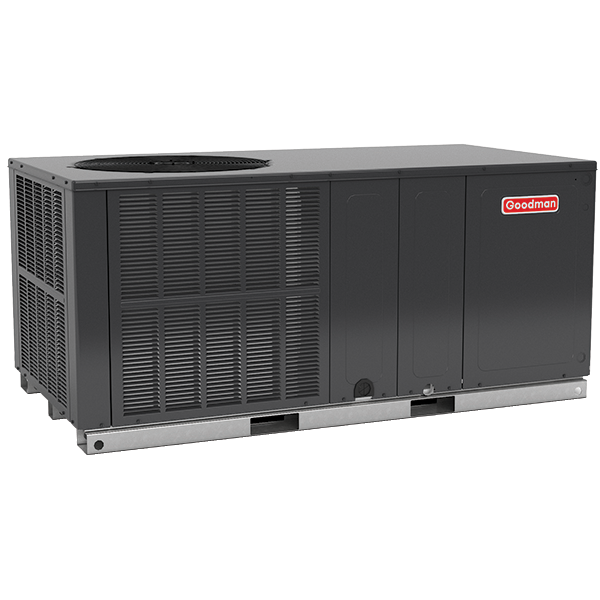 To be sure the gas furnace components and exhaust system are working properly; the furnace should be routinely inspected by a licensed or professional HVAC contractor. 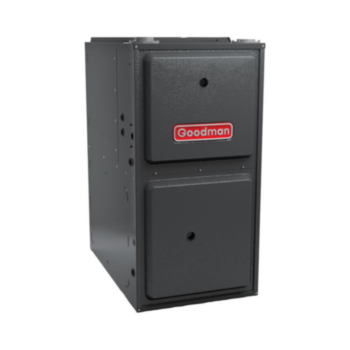 In a properly functioning gas furnace, carbon monoxide gas is vented outside the home. The Center for Disease Control offers the following HVAC-related tips to prevent carbon monoxide poisoning in your home. A functioning carbon monoxide detector can be a life saver if the gas is reaching the interior living spaces. However, the detector should only be used as a backup to properly maintaining your fuel burning appliances. The EPA has the following suggestions regarding carbon monoxide detectors.